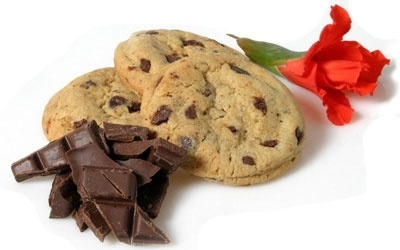 Our mission is to supply the best hand baked cookies to our clients in South Africa and Internationally, through superior quality, customer service and best possible pricing. For every 1000 cookies sold per day, we create one meaningful job and empower previously unemployed women from informal settlements in the greater Cape Town region in South Africa. By empowering and upskilling these women, we enable them to support at least 5 dependents with their income on a daily basis. A Win-Win solution and the secret ingredient is YOU! By YOU purchasing our cookies, we can create more meaningful jobs and empower women to support their families.